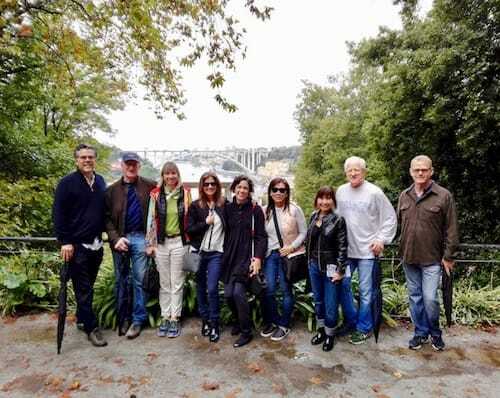 Are there luggage facilities in Porto? You have to leave the hotel / Airbnb apartment but your flight back home is only at night? 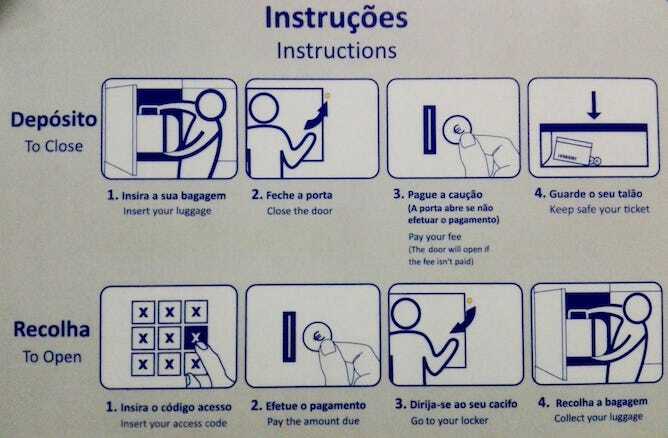 Or you can only check in later than the hour you actually arrived in Porto and you need a safe place – a locker – for your luggage? 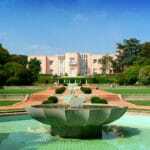 Then this article, with my personal pick of the best luggage facilities in Porto, is for you! 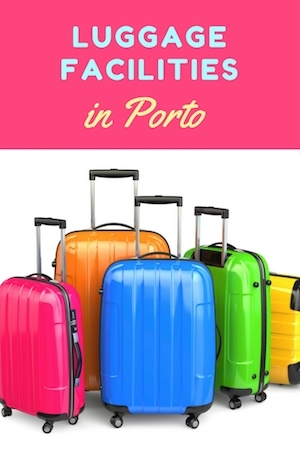 Here, you have detailed information on the three spots in Porto that have lockers for your luggage (São Bento train station, Trindade subway station and Campanhã subway & train station), as well as the Luggage Store chain facilities: how to use them, how many are there, as well as the prices. Feel free to drop your questions on the comment section. 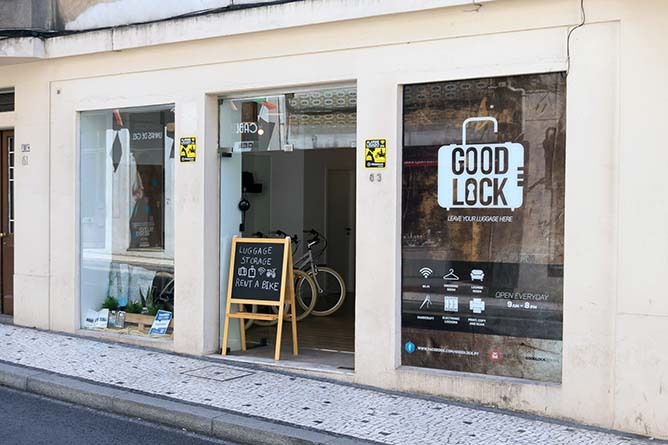 An excellent option for lockers in Porto is Stasher, a service that works with local shops and hotels to allow you to store your bags. I find it really simple to use. First, you choose your nearest location (they call StashPoints) on their website. Second, you fill out your information and pay via credit card or PayPal. Finally, you’ll receive a confirmation email to tell you that your drop off point is ready. 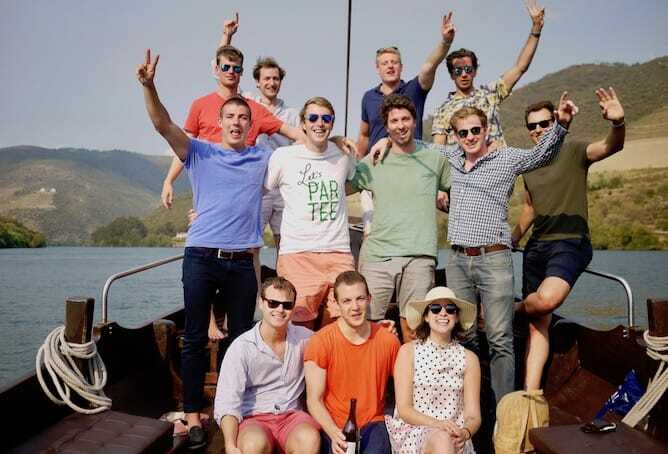 What’s great about Stasher is the fact that it has a flat rate of €6 per day, no matter how big your suitcase is. 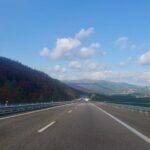 If you’re worried about loss or damage to your stuff while they’re in the locker, this locker service has insurance of up to €750 (a lot of the other options do not have insurance). 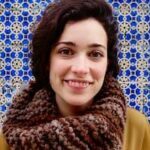 I think Stasher is a great option for when you’re visiting Porto for a few hours or a day and you want to keep your stuff somewhere safe and convenient. São Bento train station, right next to Avenida dos Aliados, is at the heart of Downtown Porto. When you go inside São Bento train station through its main doors and turn left, right after the two giant blue tiles’ panels, you’ll find a locker room. 1 – First of all, choose which locker to use, according to how large your luggage is. There are three sizes for lockers (small, medium and large), which have different prices. 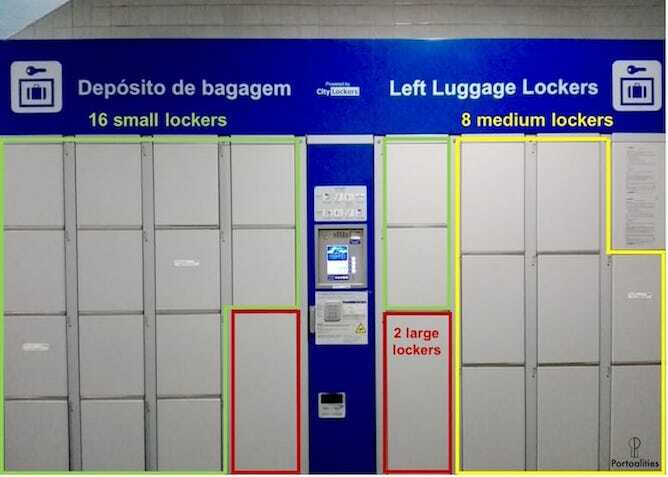 In São Bento train station, there are 16 small lockers, 18 medium ones and 4 large ones. Then, place your luggage or other belongings on the locker you chose. 2 – Turn the locker knocker (that round piece you see on the picture, with a yellow no. 2 on the side) to close it. 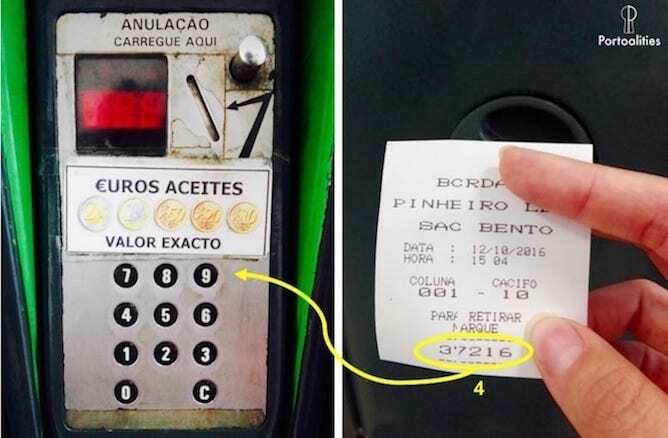 3 – Place the money for the 1st hour on that machine you see on the picture, with a yellow no. 3 on the side. It will give you a ticket with a number. You must keep this ticket! 4 – When you want to get your luggage back, all you need to do is to insert the number at the bottom of the ticket on the machine and your locker will open automatically. 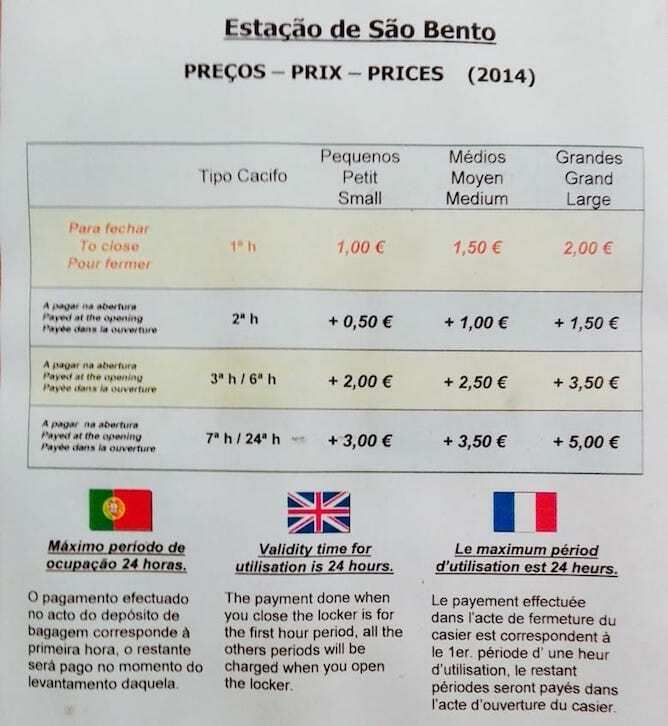 Down below you have a list of the prices for each type of locker at São Bento train station. It says 2014, but the prices remain the same up to these days. 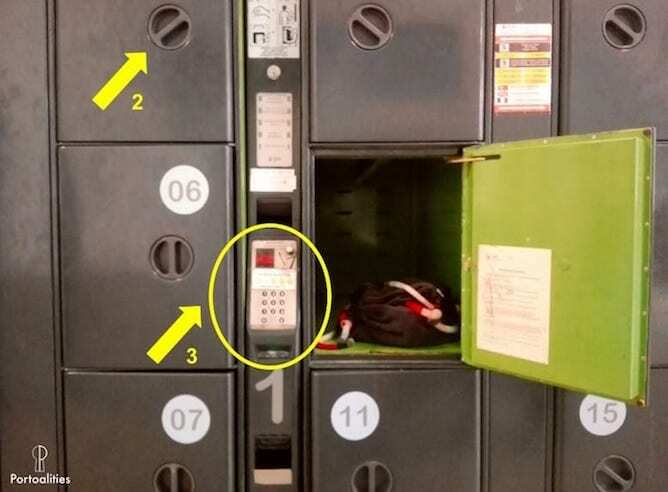 You can see that in order to close the locker, you need to pay upfront the 1st hour of utilisation; then, when you want to collect your luggage back, you must pay the remaining according to the number of hours you left your luggage there. The longer you use the locker the more expensive the price per hour will be. 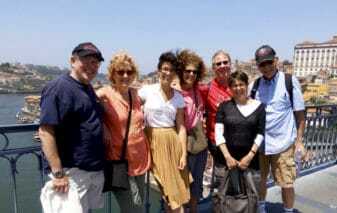 Trindade subway station is also very well located, at the top of Avenida dos Aliados. It is the intersection point of all subway lines, so it is an excellent spot for you to leave your luggage. The luggage facilities at Trindade subway station are on the lower floor, on a corridor on the side of a Buondi cafe (don’t go for that coffee, by the way. It’s terrible). 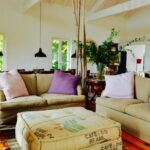 – Small lockers: 36 x 48 x 85 cm or 14 x 19 x 33.5 inches. – Medium lockers: 36 x 65 x 85 cm or 14 × 25.6 × 33.5 inches. – Large lockers: 36 x 99 x 85 cm or 14 × 38.9 × 33.5 inches. Once you pick the locker that suits your storage needs, just follow the instructions, which are exactly the same as the ones at São Bento train station. Here is a list of prices for each type of locker, according to their size and how long your luggage is going to be stored there. An advantage of the luggage facilities at Trindade subway station is that you can use a locker for a period up to 7 days (at São Bento train station, you can only keep your luggage there for 24h). The Luggage Store is not a common luggage facility in the sense that they don’t have a particular location. 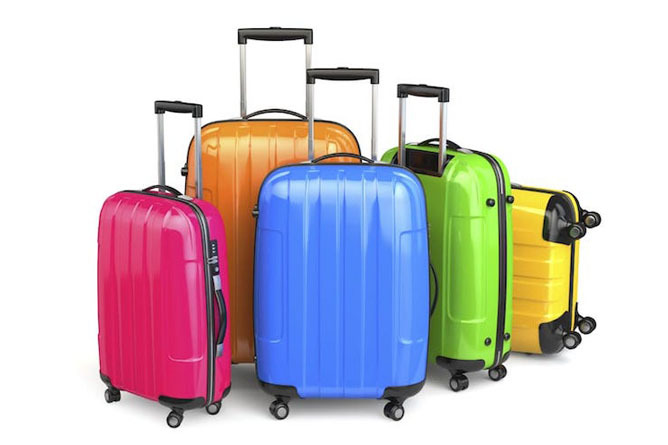 Instead, this company makes partnerships with several businesses across the city, such as souvenirs shops, coffee shops and laundry places, that will storage your luggage for a fixed price. The prices presented are per luggage and independently from its size, which is a really cool thing. As your luggage will be stored in a warehouse instead of inside a compartment to which only you have access to, I strongly recommend you to put a locker on your luggage if you decide to use the Luggage Store. 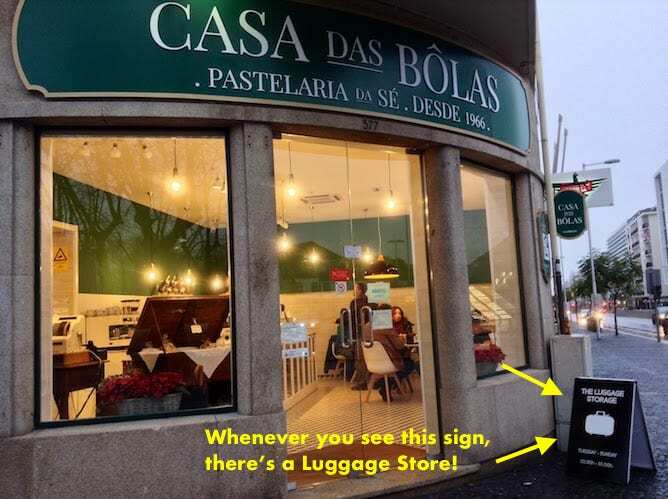 At this moment there are many shops with a partnership with the Luggage Store, so I recommend you to find the closest one at www.theluggagestorage.pt, by pressing “Your Location“. 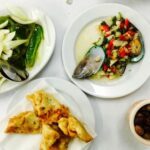 You don’t need to make a reservation beforehand. Campanhã is on the outskirts of Porto but all trains departing from Porto departure from there, and as such it is important to mention that over there they provide storage facilities. 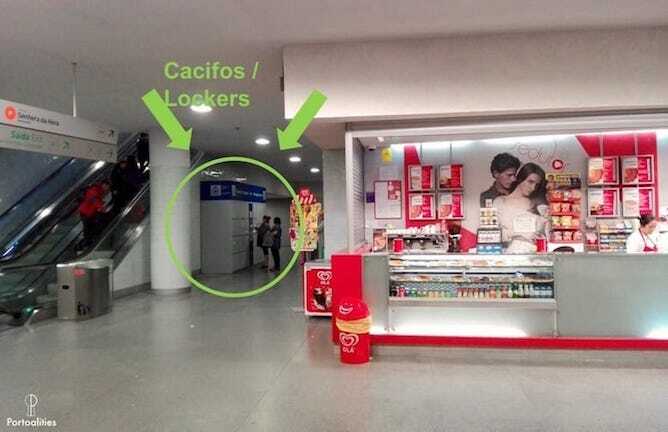 In Campanhã train station, there are three cabinets of lockers, which have 4 large lockers, 18 medium ones and 16 small ones (in total, 38 lockers). 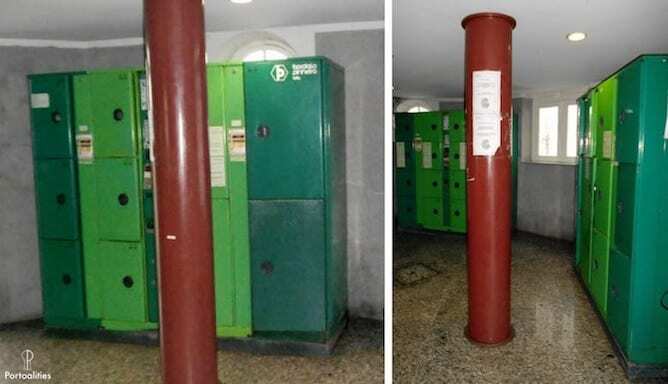 The three cabinets are located in a small building inside Campanhã train station, that you can access through the platform 1. 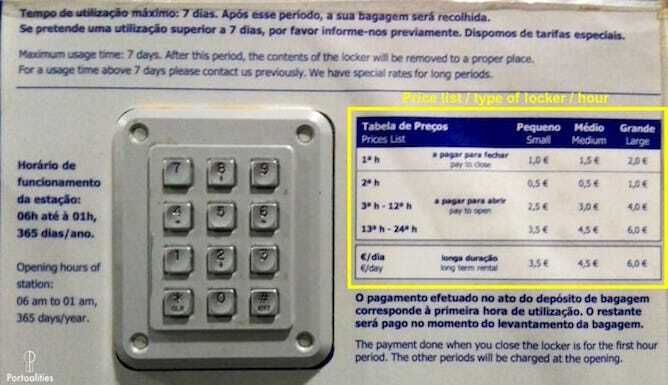 The lockers’ system in place as well as the prices are exactly the same as the one used in São Bento train station.